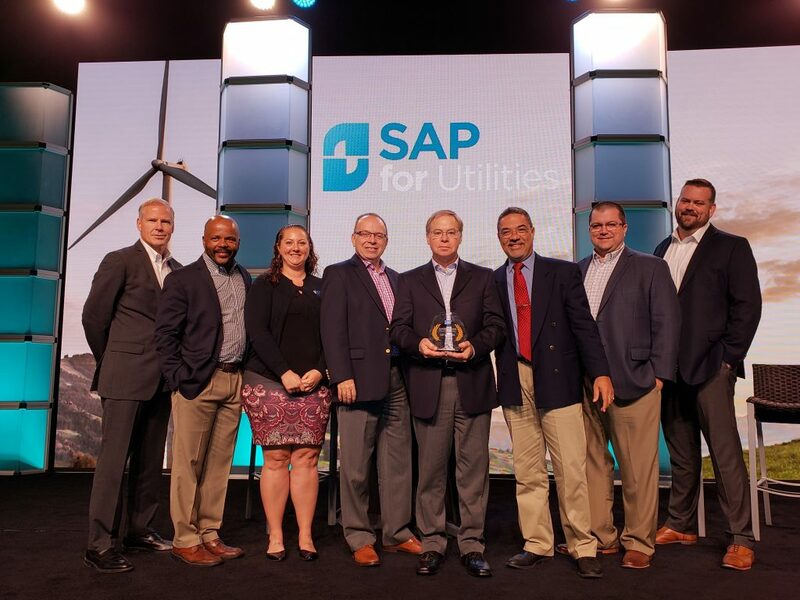 UGI Utilities has been named 2018 “Utility of the Year” by SAP, the leading provider of on-premise and cloudbased utilities solutions worldwide. The award is presented annually to the utility which excels — and is taking continual steps to transform — in all aspects of its business. UGI launched the UNITE program in 2016. The multi-year, multi-phase technology transformation initiative replaced UGI’s legacy customer information and billing systems with SAP’s Customer Relationship & Billing (CR&B) system, which went live in September 2017, on time and within budget. The second phase of the UNITE program, now underway, will finish upgrading the company’s financial and supplychain systems by next spring. Future phases will address UGI’s work management and geospatial information systems.